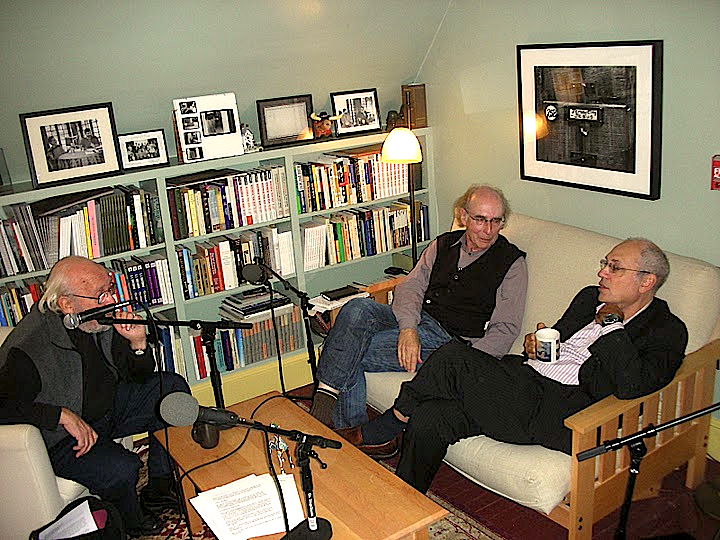 In a special long episode of PoemTalk, Ron Silliman, Jessica Lowenthal, Randall Couch and PoemTalk’s producer and host Al Filreis gathered to discuss two sections of “Draft 85: Hard Copy,” which is the 85th “draft” or canto in Rachel Blau DuPlessis's ongoing long poem Drafts. “Draft 85” is itself a long poem, running from pages 42 to 71 in the book Pitch: Drafts 77-95. This big draft was written between February and May of 2007. All forty sections of “Draft 85” were recorded by the poet for PennSound, in our studios, in October of 2007. We decided to focus on two of those forty sections — sections 16 and 29. 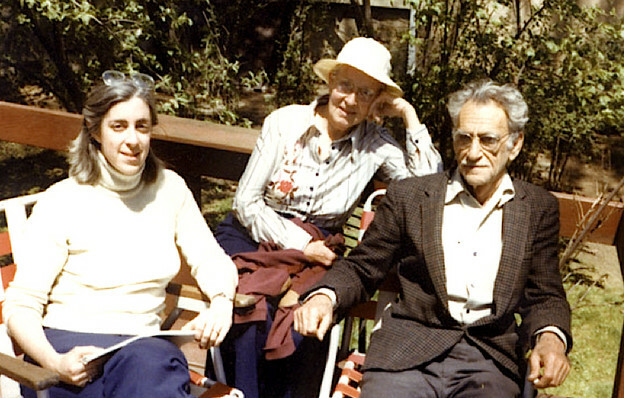 The forty sections of “Draft 85” are mapped onto George Oppen’s important long poem, Of Being Numerous, a typescript copy of which Oppen in 1965 had sent to Du Plessis, and to which she responded then, and has, in a sense, been responding here and there since, although never more fully than here in “Hard Copy.” Section 16 of Du Plessis’s poem, like Oppen’s 16th section of his earlier poem, deals with Yahweh’s command to Abraham that he sacrifice Isaac. Section 29 of “Hard Copy” responds to Oppen's 29th section about his relationship with his own daughter by retelling the story in Genesis 31 of Rachel’s theft of the teraphim belonging to her father. 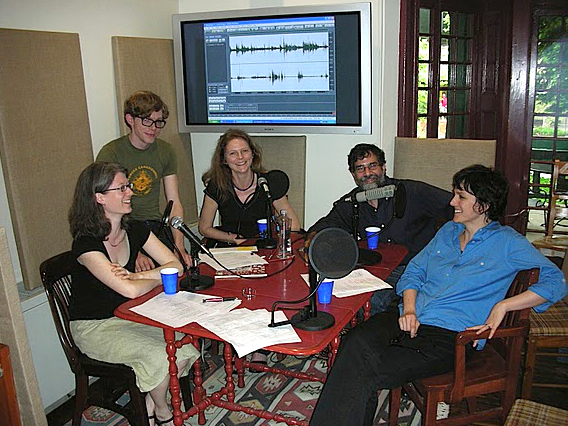 This episode of PoemTalk was directed and engineered by Steve McLaughlin, who, among other things, co-produces PennSound Radio, 24/7 curated streaming from the aural treasure troves of PennSound. The episode was edited, as all installments of PoemTalk are, by the very same Steve McLaughlin.